How to outstrip the competition [Click To Tweet]. What are they doing that you’re not? [Click To Tweet]. Are their websites really better? [Click To Tweet]. Is your website a Rocky or a Drago? [Click To Tweet]. James Schramko here, welcome back to SuperFastBusiness.com. Today we’re talking about SEO. It’s been a little while since I covered this topic, it’s time to have a review. Today’s topic is why low-quality websites are outranking yours. And this topic comes up a fair bit, and it can be concerning, because you’ve invested time, money and effort toward your website, and yet your competitors (which have seemingly lower-quality websites) are consistently outperforming yours. What’s the deal? Remember the difference between the training styles of Rocky Balboa and Ivan Drago in Rocky IV? The former’s training style can be called, at best, primitive. The fighter known as “The Siberian Express,” on the other hand, had a cabal of expert scientists and state-of-the-art training equipment and programs. With a punching power of over 1800 psi, Drago was almost assured of victory over Balboa. But you know how the fight ends, right? Of course, it can be argued that Rocky brought a few intangibles into the match. But in terms of ranking a website, it is important to understand that there are no heroes and villains. One way to look at the issue is to keep in mind that search engines may not necessarily look at your competitor’s website as a low-quality website. To you, your competitor’s website look inferior to yours, but to search engines, these sites may be doing a lot of things right. Perhaps, these websites are built upon a solid architectural structure. It is also possible that your competitors’ websites are optimized properly and have numerous quality links. Or maybe your competitors have invested greatly in social media marketing. Some websites manage to rank fairly high even with low-quality content because they use link rental networks that use hacked sites. Another dirty trick that your competitor may be resorting to is to use clickbots. Although there is no definitive statement from search engines about the importance of click-through-rates or CTRs, there are experts who believe that CTRs can make all the difference in ranking a website. Clickbots work by finding the keywords a business is trying to rank for in search engines, and clicks on the listings of competitors. Guest posting is a legitimate strategy used by SEO experts and it can help build authority for a business. However, the practice becomes shady when your competitors resort to spammy guest posts on low-quality sites. Another underhanded technique that your competitors may be using to outrank your website is aggressive internal linking. These may include replacing the home link found on the home menu site with a keyword anchor or using keywords in the navigation bar. Search engines like Google use several factors to determine how a website ranks. These include pagerank and the amount of inbound links. However, there are other factors that come into play. What are these? Visit duration tells search engines that a visitor has stumbled upon your website and has stayed for quite some time and browsed your content. These signals tell search engines that you have a good and useful website. Another factor that search engines look into is the number of pages a visitor looks at. Say, for example, a visitor comes to your website and then abandons it. Later on, he visits another site, browses a few pages, and spends a substantial amount of time on that site. That website will appear to outperform yours. Today, it’s no longer about stuffing keywords into your website. In fact, it hasn’t been for some time. Instead, search engines are looking for descriptive titles related to the content of the page. Keyword stuffing will get you penalized, affecting your website’s ranking. If you make the same mistake, you will be given a stiffer penalty. Now, if a competitor or a mutual reviewer catches you making the same mistake again, you’ll be notified to make the necessary corrective actions with the threat of a harsher penalty. Social media shares can help pull your ranking. However, it should be noted that a few retweets or shares won’t yield much of a positive impact. Anchor texts can be a double-edged sword that can either hurt or help your website. The proper way to use anchor text is to use branded anchor text spread across different types of links. If your competitors’ websites seem to look poor to you, their stellar performance can be sometimes attributed to the changing of domains and redirection of SEO juice from an old site to a new one. 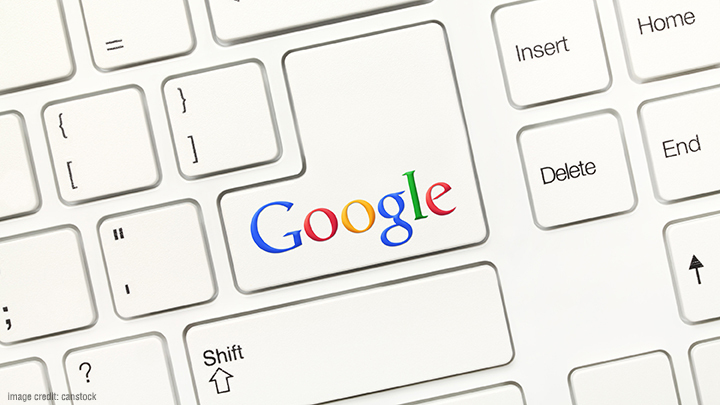 It should be noted that a substantial amount of ranking factors that Google use remains unknown. The reason behind this is that the search engine giant doesn’t wish to give an unfair advantage to a select few. What is true is that Google tracks some types of data which it finds to be good markers for website ranking. 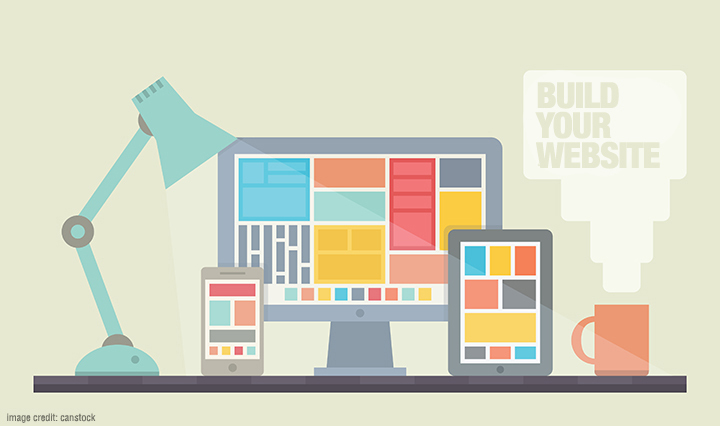 How can you build a website that will outperform your competitors’? · You’ll certainly be focusing on keywords and content. Opt for a keyword that matches a specific page. Such keywords should be used in conjunction with content that is useful, relevant and original. In short, something that your visitors will enjoy reading. Remember, your website visitors and their experience contribute greatly to the ranking of your website and make it popular. Avoid shortcuts and links from shady sources. Instead, take the time to search for relevant and reputable websites that you can offer your content for backlinks. · Website architecture is really important. It acts as an anchor for your website’s performance, making your website easy to navigate. Make sure that it has relevant texts and that it has been linked to one another where relevant. · Loading time is vital. Slow website loading time increases bounce and abandonment. Tweak your website to make it faster to entice visitors to stay longer and to read your content, so they have a better user experience. · Social media is also important. Improving your website rankings requires ample investment of time and effort toward social media. Simply put, you wish to rank higher than your competitors. You should be active on your social media accounts and update these regularly. After finding out about the dirty tricks that your competitors have been using to outrank your website, it may be tempting to join the fray or simply dob them in. Do note that if you choose to use these underhanded tactics, you can suffer in the long term. Now, there’ll always be people who use these techniques, and there’ll always be people who provide them. But please, avoid doing these. When it comes to ranking a website, it is imperative to look ahead at the long term. Going back to the Rocky IV analogy, it’s not always necessary to score a knockout to win a boxing match. Racking up points can be a viable strategy. Here are a few long-term strategies that can help boost your website’s ranking performance. Don’t fixate on just one word. In crafting content for your website, make sure to use one keyword as a topic and use other related terms within the content. And by keyword, I mean keyword phrase. Search engines have improved at understanding semantics and using related terms can help bolster ranking performance. Speaking of content, vary the length of the content you publish, adding long form blog posts into the mix. Long content is good, and it will be very likely to be shared on social networks. Ditch the jargon and highfalutin words. Make your content easy to read and understand, because usability is important. Instead of relying solely on blog posts, use other content platforms like photos, infographics and videos which can attract visitors and help improve rankings. Although there’s no direct correlation between rankings and social media sharing, utilizing social networks can offer benefits like increased traffic and enhanced brand awareness. Plus, if your content’s being shared, it is a good indicator that it is usable. 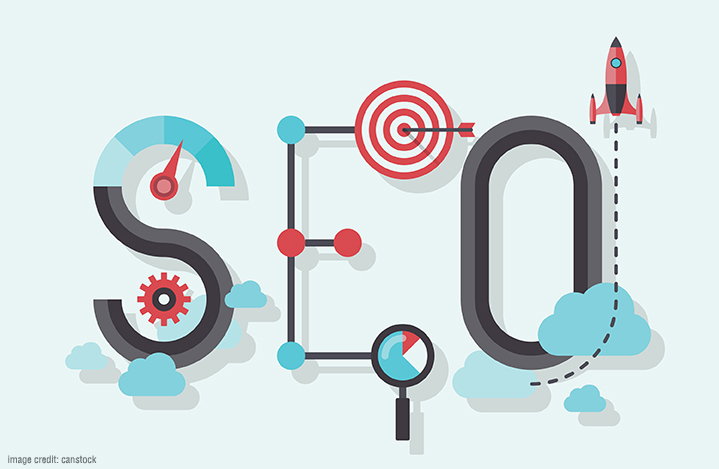 SEO is a continuously evolving field. Tactics that were once powerful have been sidelined with recent developments. In order to eliminate the confusion and guesswork, enlist the aid of experts. We offer SEO services at SuperFastBusiness. Our team has been doing this for about 7 years now. And we’ve found that business has moved more towards a content creation and syndication business. We do it all by hand, and we’re happy to work with you and explain how it works. So if you need some help from the team, the first step is to get a website check. It will cost you $20, but it will be a comprehensive report on what shape your site’s in. We’ll also let you know if we think it’s been damaged or penalized by shady tactics in the past, and we’ll let you know the most appropriate way to move forward. I’m James Schramko, thank you so much for listening to this podcast on SEO. You may have covered it at some point , but we are finding negative SEO attacks as something we find more and more. For example, this morning we just had a new potential customer come to us and turns out the entire back end of the site was viagra and cialis links. Its a shame, but its happening. Could be a factor, so get that website check done folks!